LOS GATOS, Calif. (Reuters) - U.S. local social networking phenomenon Nextdoor is entering Germany, Europe's largest market, the company said on Monday, following expansion moves last year into Britain and the Netherlands, where it has grown rapidly. 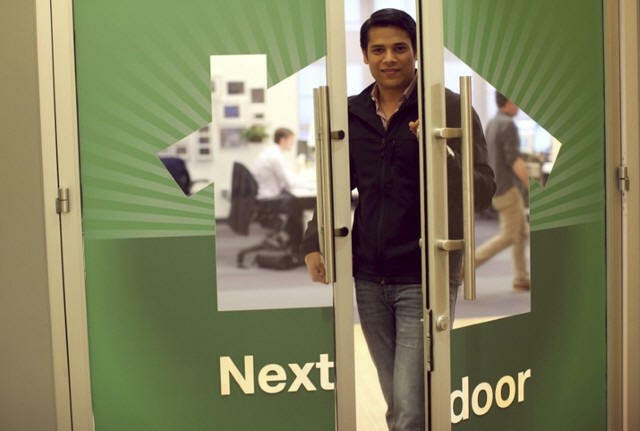 San Francisco-based Nextdoor launched in 2011 and now covers more than 144,000 discrete U.S. neighborhoods, or roughly three-quarters of the country, the company estimates. Local residents can use the site to ask advice on everything from finding babysitters to organizing neighborhood sports clubs or even how to contend with household rodent invasions, via computer or mobile phone apps. Its local forums serve as conversation starters that help neighbors meet one another, forging real-world bonds instead of the virtual ones that connect friends as well as strangers on social networks such as Facebook, Snapchat or Twitter. "Most social media apps are about self-expression," Co-founder and Chief Executive Nirav Tolia said in an interview. "Nextdoor is about getting things done. It's more of a utility." "If you lose your dog, your online friends can give you sympathy but your neighbors help you find it," he said. Nextdoor has raised over $210 million in funding from top-tier Silicon Valley venture capitalists, with its last financing round in 2015 valuing the company at more than $1 billion. Since expanding into Britain last year, Nextdoor has signed up users in 40 percent of UK neighborhoods, or about 11,000 in all. Similarly, it has drawn in members in 4,000 Dutch neighborhoods, covering about 44 percent of the country, Nextdoor said. The company has already been testing its service in 200 neighborhoods in Germany and aims to have thousands up and running by the end of this year, Tolia said. It has hired veteran internet executive Marcus Riecke, the one-time head of eBay's German local selling site and CEO of StudiVZ, a successful early German rival to Facebook that ran out of steam around the start of this decade. Riecke will run Nextdoor's national offices from Berlin. To join Nextdoor Germany, members must use their real names and confirm their home address at https://nextdoor.de. Conversations are only accessible among verified local neighbors and are not available via Google or other search engines. 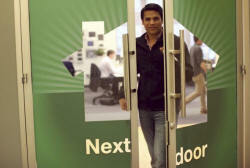 Nextdoor began generating revenue from its U.S. site this year by selling online advertising. 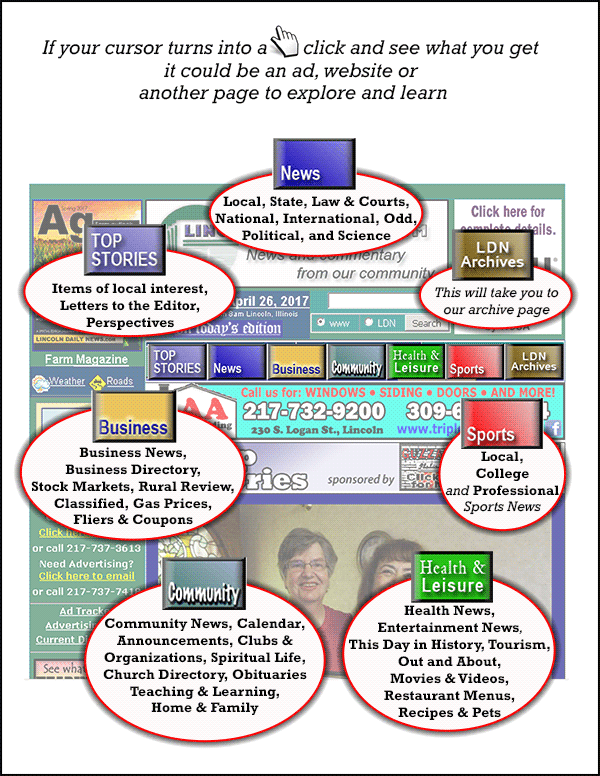 The model is similar but more locally focused than the ads that finance Facebook or Google, reviving the tradition of local classified ads that has disappeared as the online era wiped out the economics of local newspaper circulars.